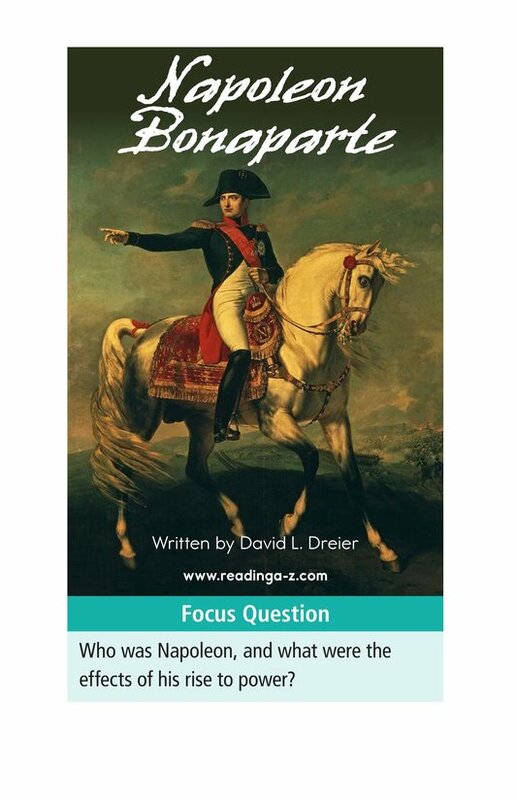 In the turmoil following the French Revolution, a young military commander, Napoleon Bonaparte, rises to power. 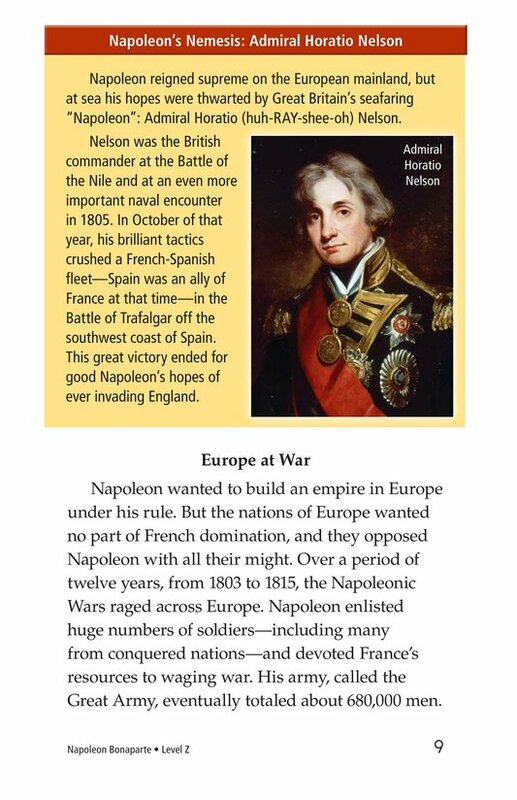 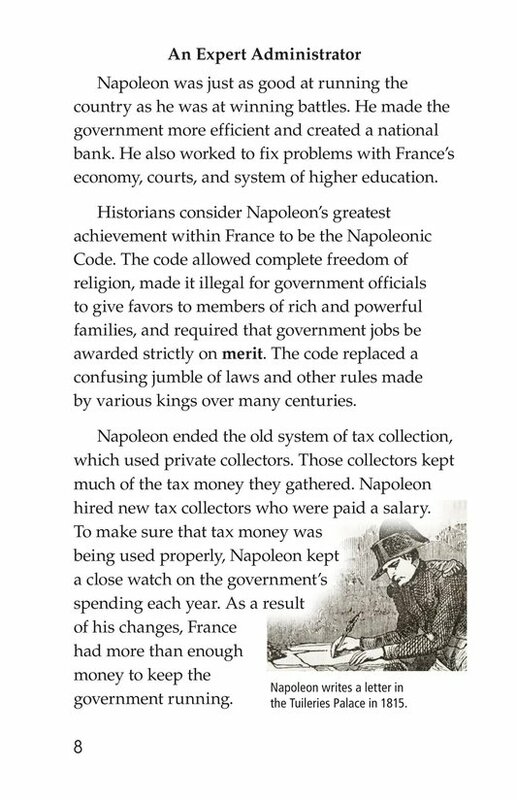 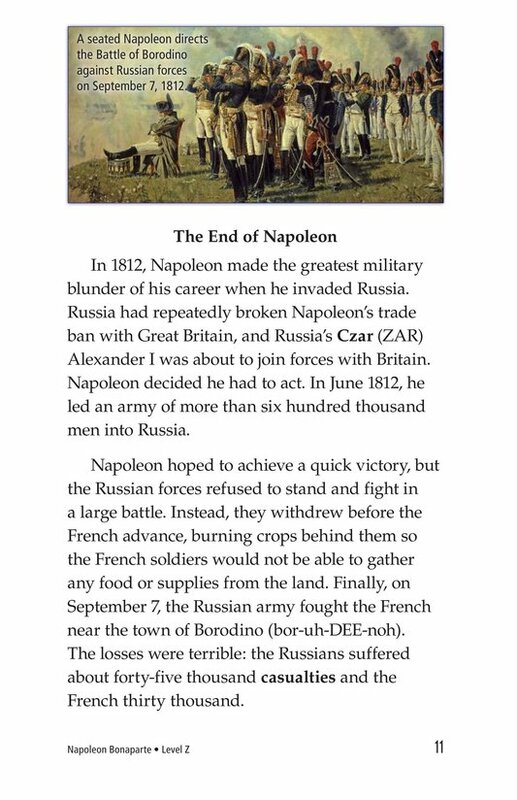 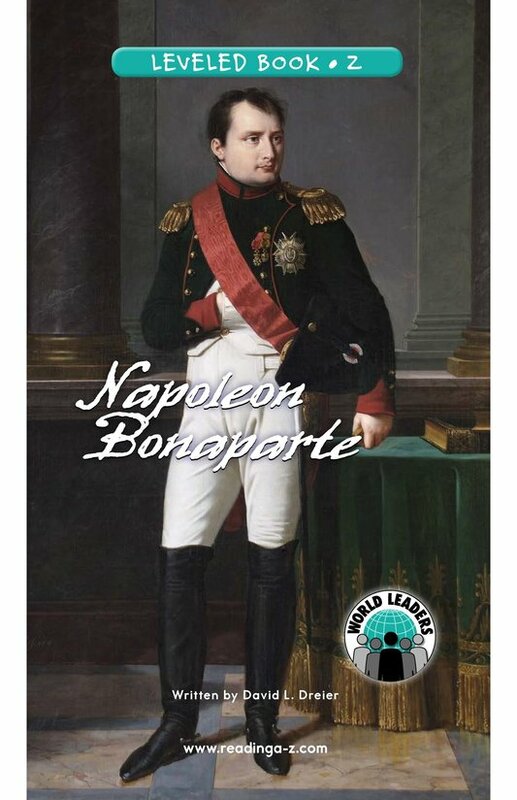 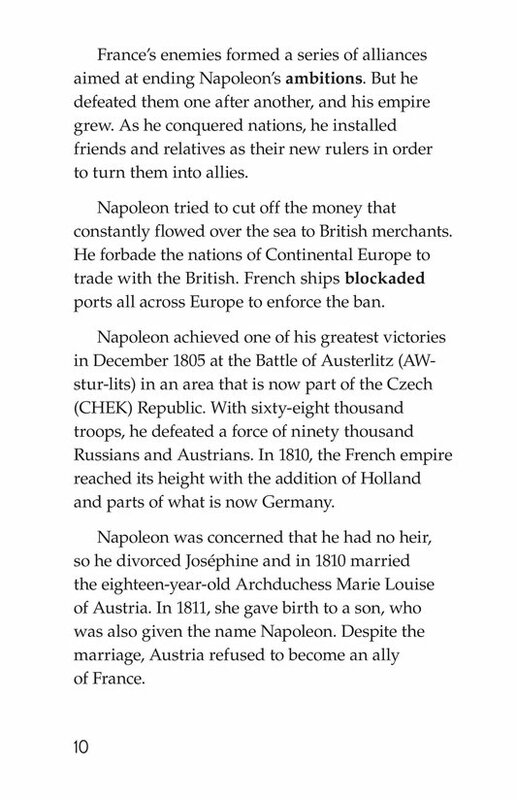 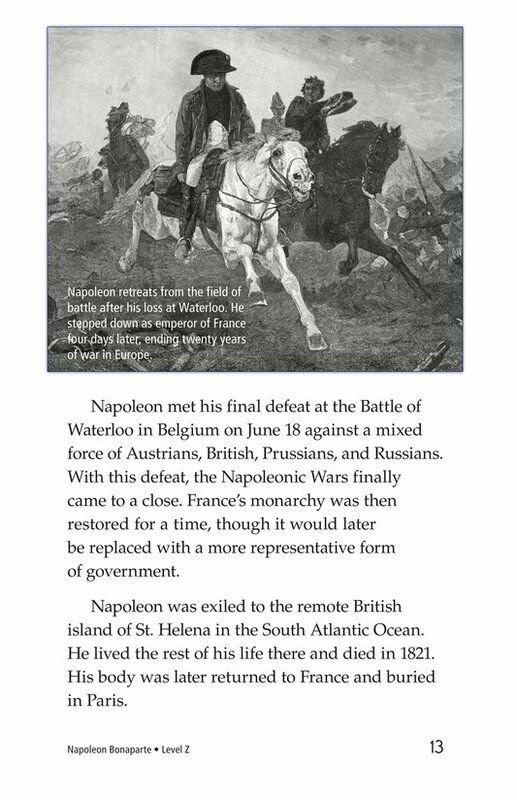 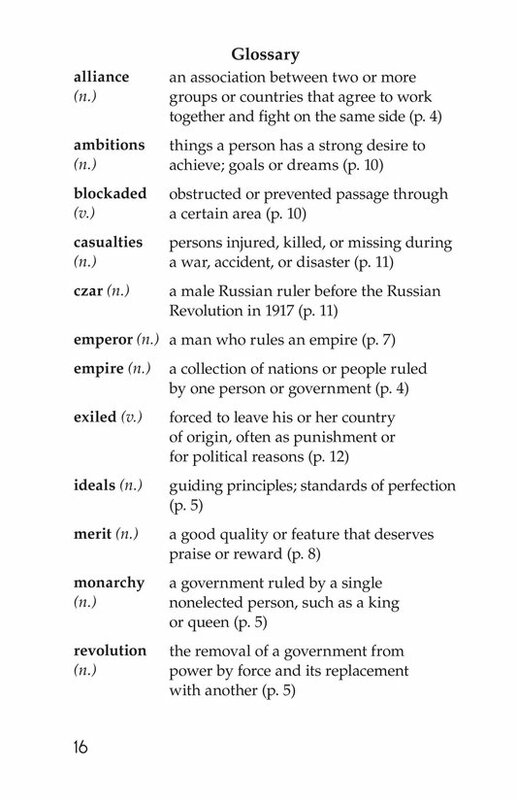 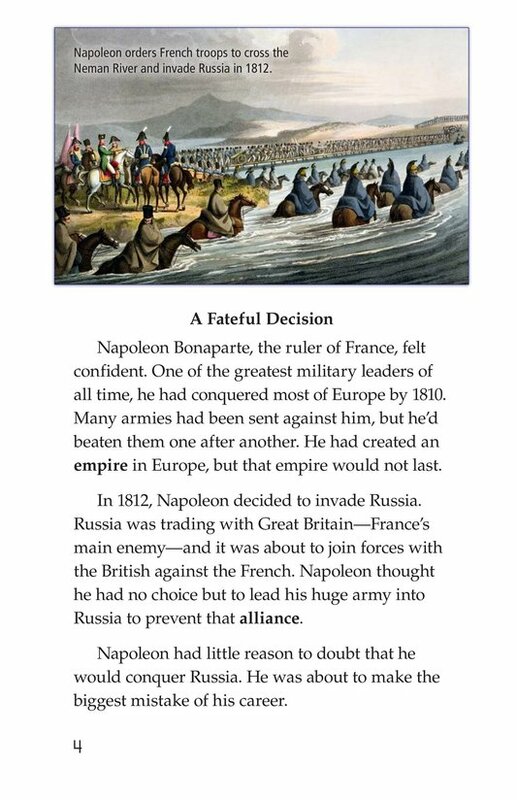 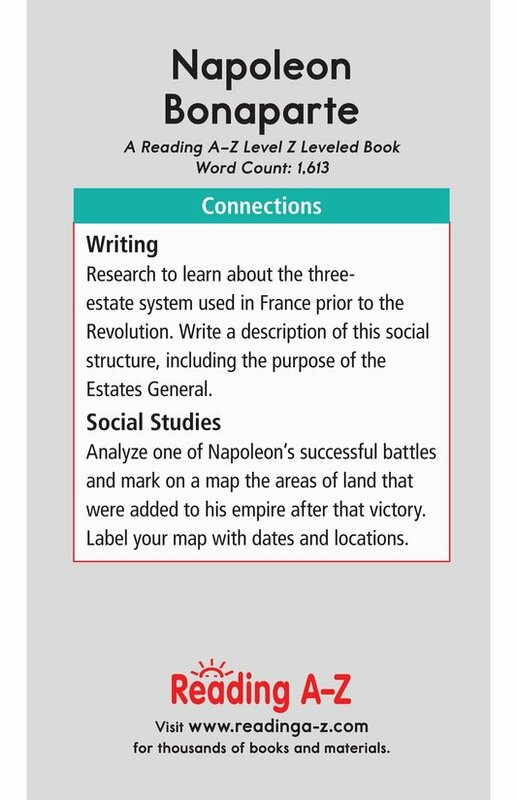 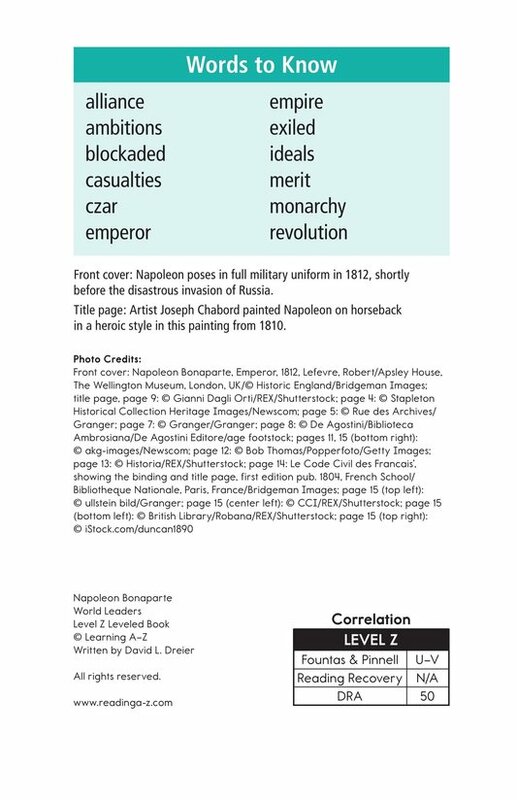 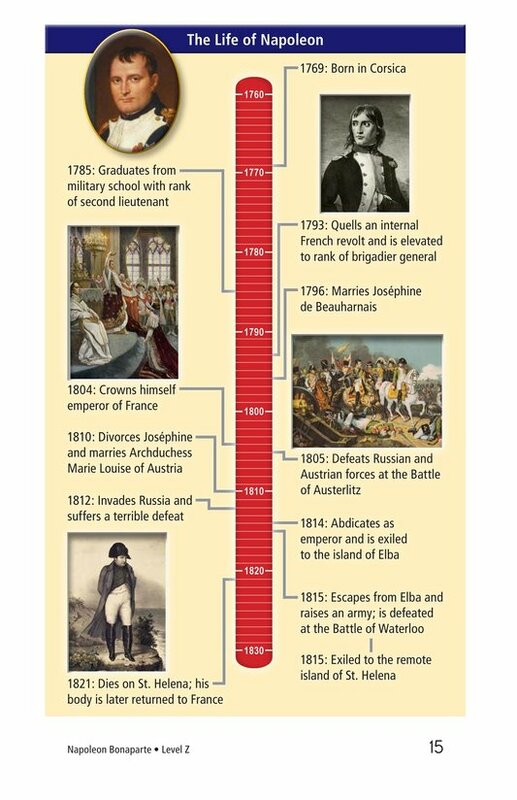 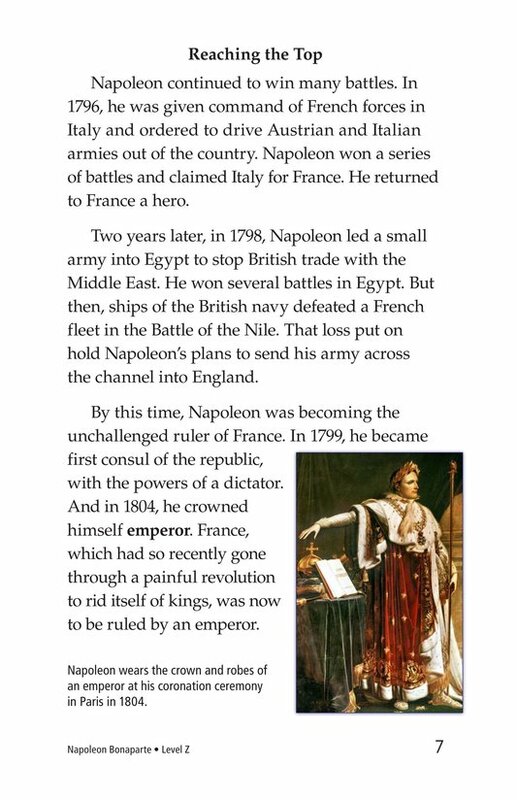 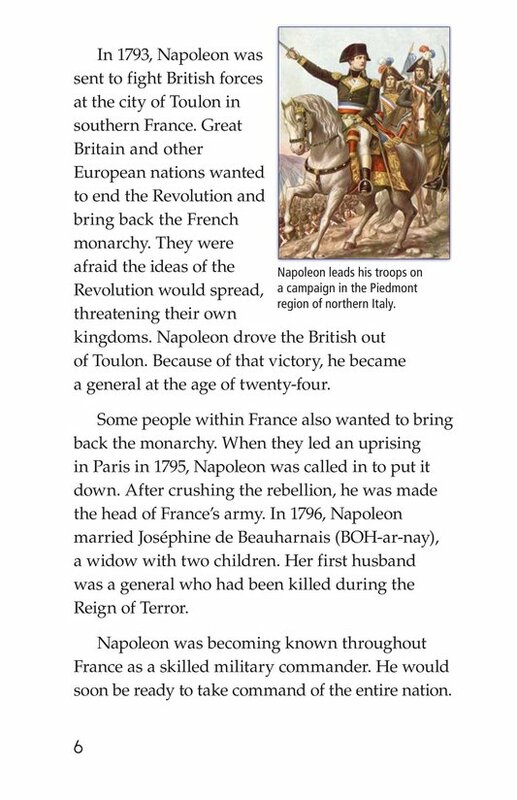 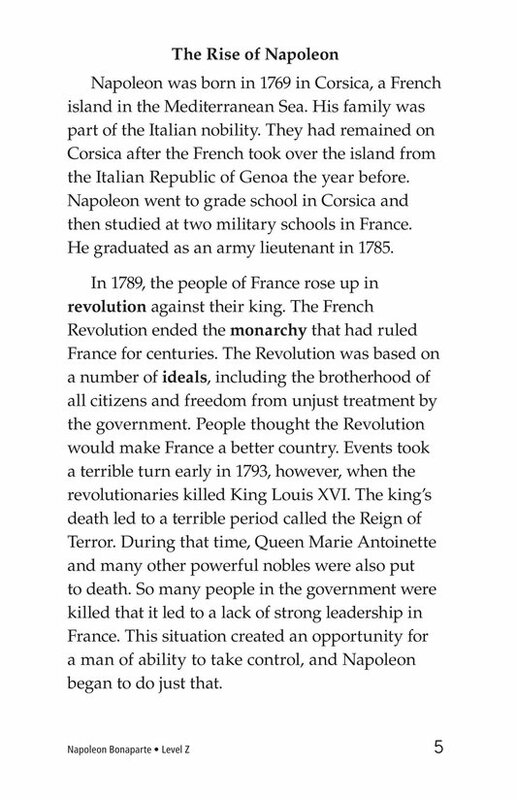 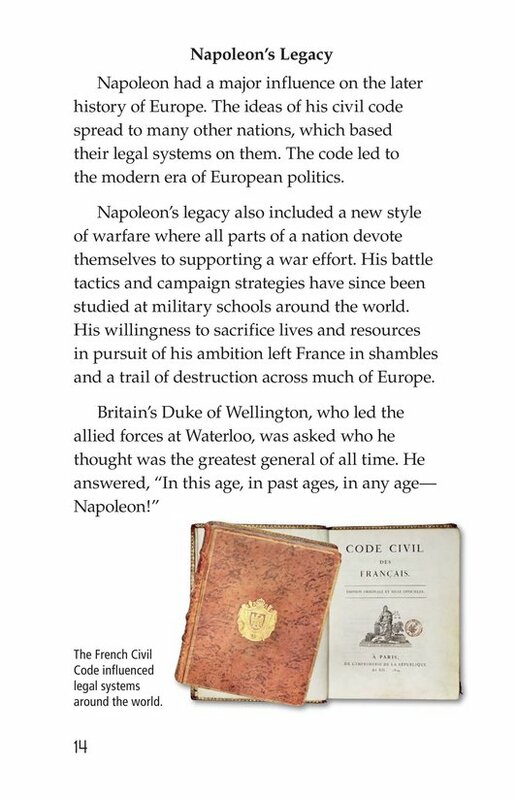 After proving himself on the battlefield, Napoleon becomes the leader (and eventually emperor) of France. 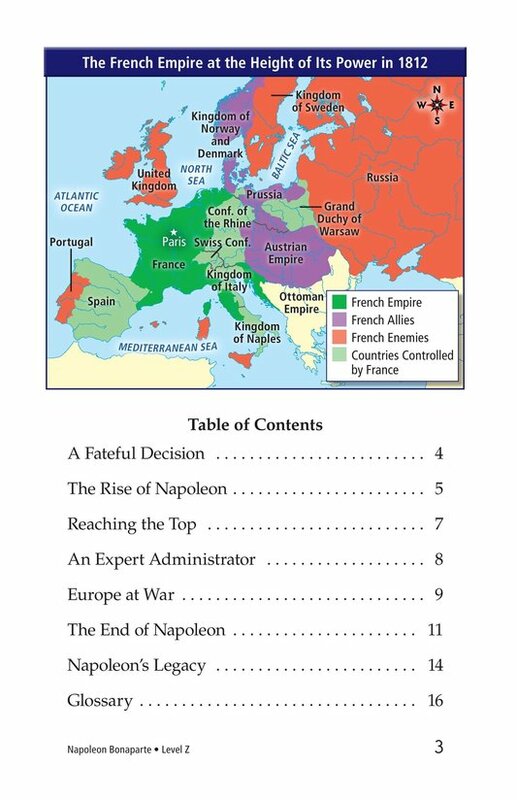 Under his brilliant leadership, French armies sweep across Europe, expanding the empire. 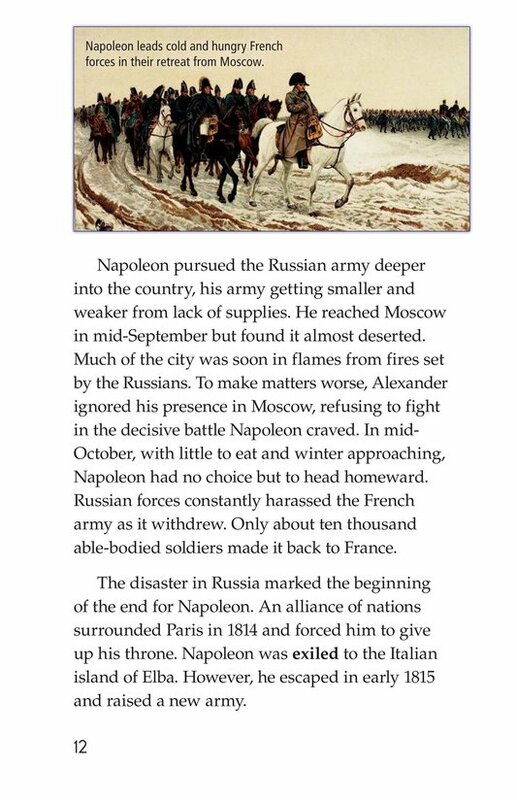 He seems unstoppable until a disastrous invasion of Russia in 1812 sows the seeds for his downfall.